Browse other questions tagged bug notifications active-bounties . Why does SE remind me about bounties I can't do anything about? 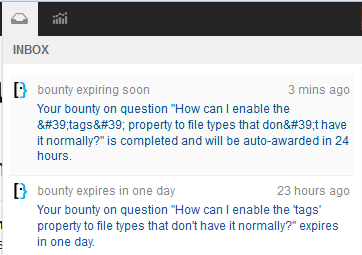 What is the bounty expires message trying to tell me, when it shows up on a question with no answers?